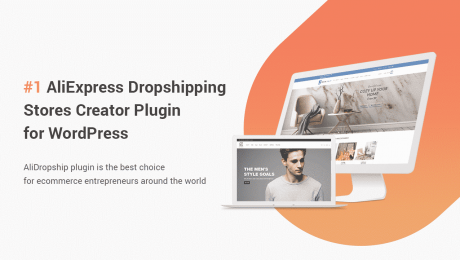 Are you looking for a way to create your own online dropshipping store? 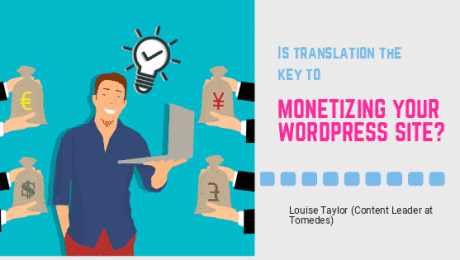 Is translation the key to monetizing your WordPress site? 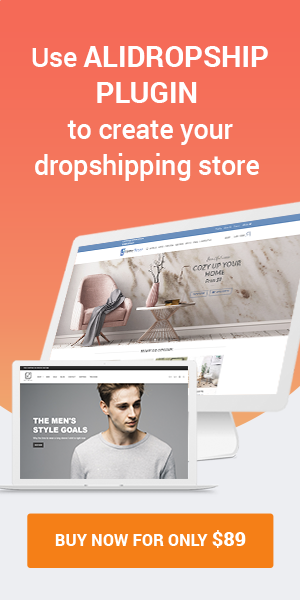 From time to time we love to share other bloggers and writers here on Turnkey Website Hub. 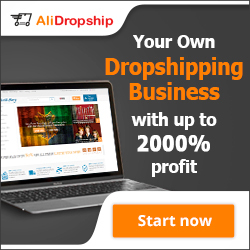 Today it looks like were giving you the read deal by sharing a little something from Shout Me loud. 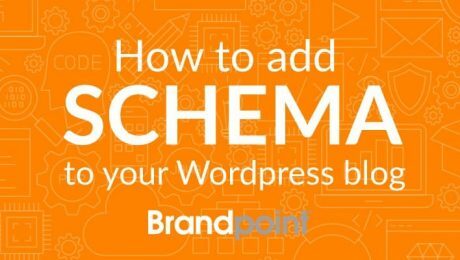 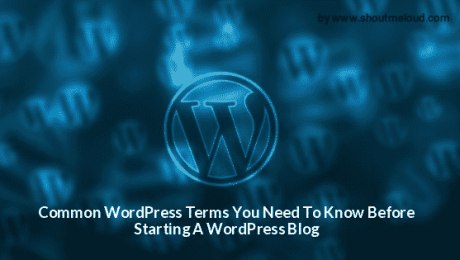 Serious professionals when it comes to the common WordPress terms you need to know before starting a WordPress blog.